The Fire Magic Infrared Cooking System is ideal for searing steaks or when quick, high heat is desirable. Compatible with all Fire Magic series 2 Barbecues, the Infrared Cooking System is rated at 25,000 BTUs with either Natural or Propane gas. Replaces two standard burners. 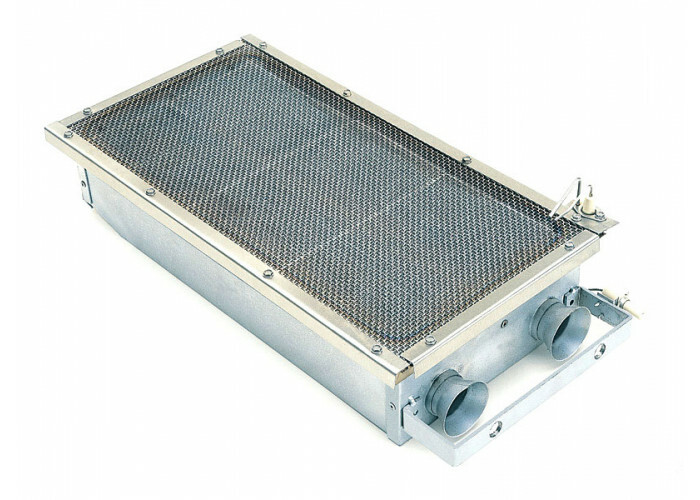 Burner cover (3046-06) is included. Fits all Elite 50, Monarch, Regal 2, Custom 2 and Deluxe series grills.